Days 19 and 20.9 from 10:00 to 17:00, at Conference Room, Oranssi building. 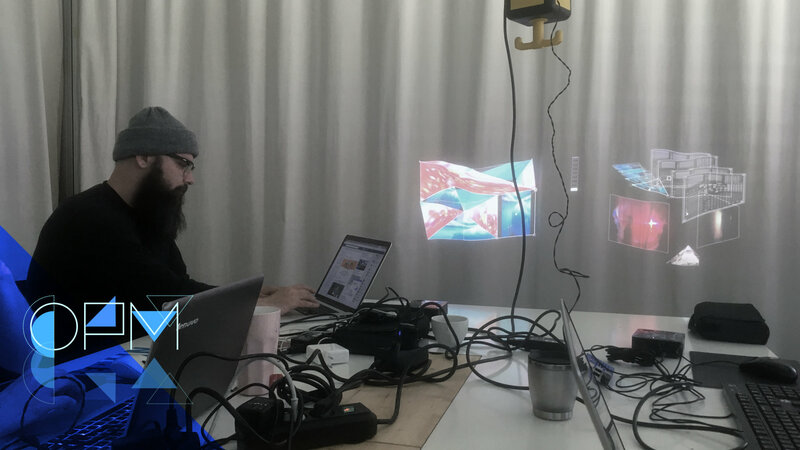 Learn to create compact interactive, generative and data-driven projection mapping installations with Raspberry Pi, openFrameworks and ofxPiMapper. 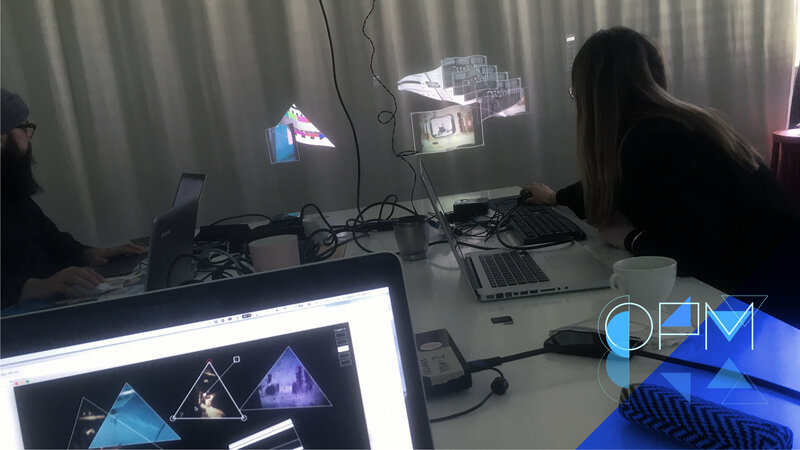 During this two-day workshop you will learn how to setup the Raspberry Pi, use it to build your projection mapping project, back it up and restore it if needed. 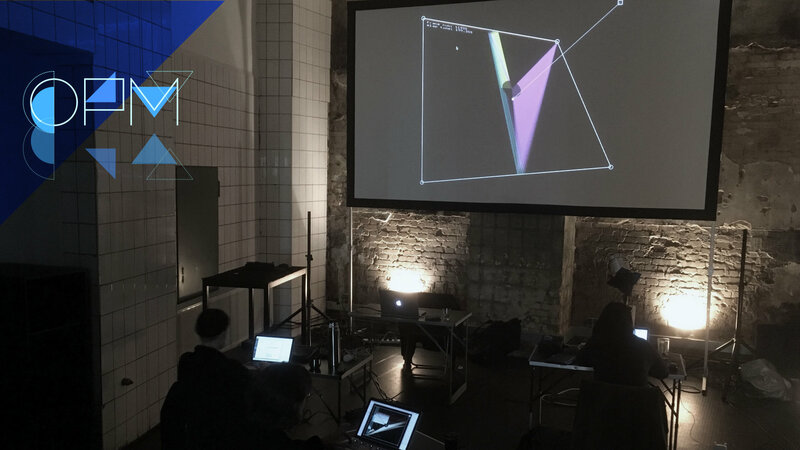 It is a good way to learn the basics of the openFrameworks creative coding toolkit. Advanced topics, such as preparing and cloning SD cards, autostart, custom generative sources, networking and projector blending will be covered. 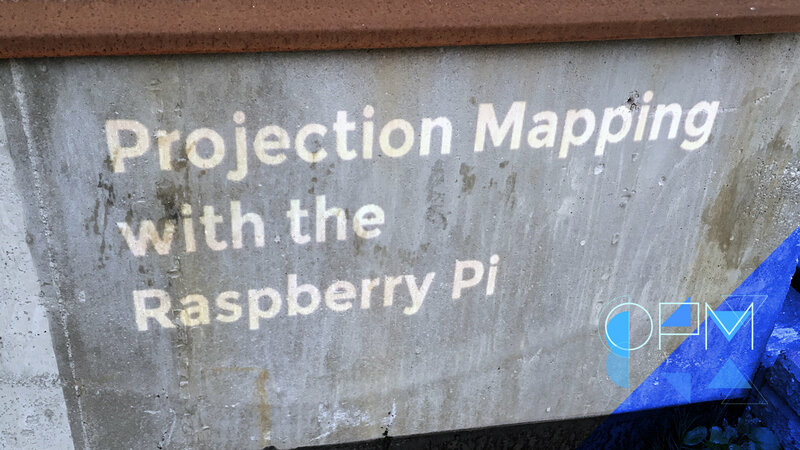 OfxPiMapper (ofxpimapper.com) is open source projection mapping software, an addon for the openFrameworks creative coding toolkit (openframeworks.cc), it runs on the Raspberry Pi (raspberrypi.org) minicomputer. 10:00 - 13:00 Introduction. Burning SD cards. Mapping. Using own sources. Command line. 14:00 - 17:00 OpenFrameworks. Compiling examples. Creating new app. 10:00 - 13:00 Building an ofxPiMapper app. Custom generative sources. Coding. 14:00 - 17:00 Synchronizing. Projector Blending. Git and GitHub. SD card backup. For Windows users: Follow the msys2 setup guide. You should be able to compile the examples by using the make command.